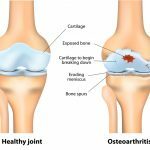 So you wanna sell CBD oil? Excellent choice! 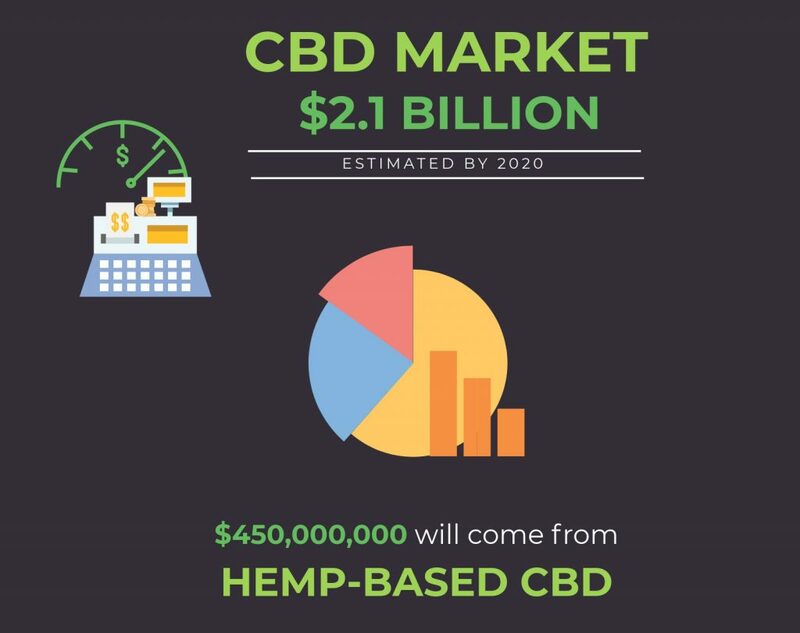 The market for CBD is growing in leaps and bounds. 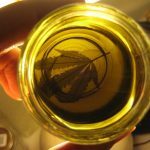 But before you jump in and order just any old products from some no-name CBD wholesaler, there are some points you should consider to assure you find the best possible wholesale CBD vendor. Here are five of the most important considerations when choosing a wholesale CBD distributor. This should go without saying these days, as just about everyone who sells anything has a website. 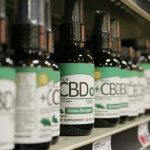 Nobody wants to have to get on the phone and deal with purchasing CBD wholesale. You just want to pick the products you would like to order, add them to your cart, hit the buy button, and move on to other important matters. But just having a website is not enough. The website needs to be fast and reliable. It also needs to be easy to navigate and make it easy to check on your orders. 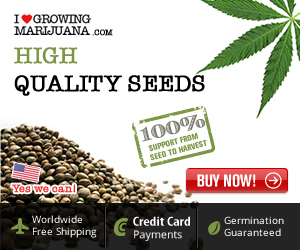 Diamond CBD’s wholesale site is on the cutting edge of e-commerce. 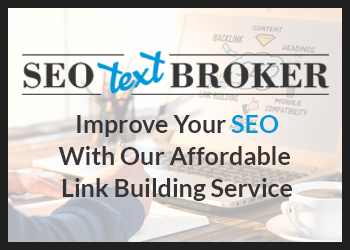 It is developed and supported by a team of exceptional webmasters. It’s designed to be easy and intuitive to use. And it offers safe and secure online payments. If you run a tight inventory, then every day you wait around for your products to arrive is another day you might miss some sales opportunities. You need to choose a wholesale CBD vendor that knows how important it is to get your stuff shipped fast! 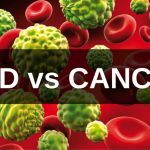 Diamond CBD offers 24-hour shipping. We’ll get your order all packed up and on the truck within 24 hours of you placing your order. Enough said. 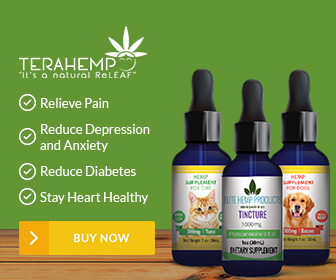 In order for your CBD sales to go from merely surviving to thriving, you’ll want to get the highest quality products at the lowest possible prices. No brainer, right? The high quality keeps your customers coming back for more, and the low prices assure that you’ll enjoy a hearty profit margin. 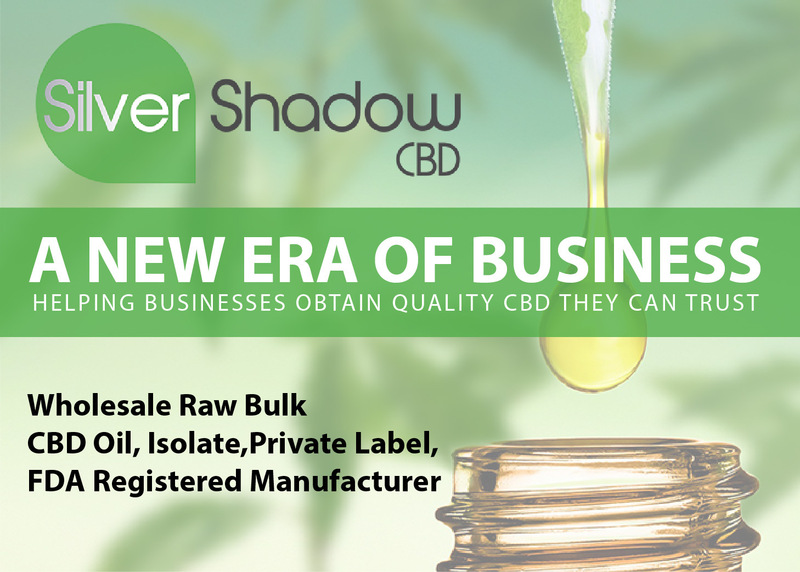 Many CBD wholesalers offer lesser quality CBD products or overcharge for the good stuff making it hard for you to offer competitive pricing to your customers. 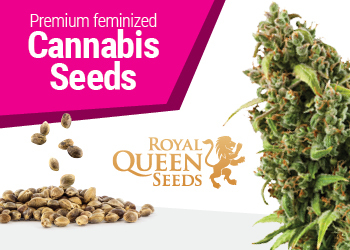 Diamond CBD offers the perfect balance of price to quality providing you with great value. Furthermore, in order to keep things exciting and provide extra opportunities to increase your profit margin we offer frequent specials on fast-selling and overstocked products. 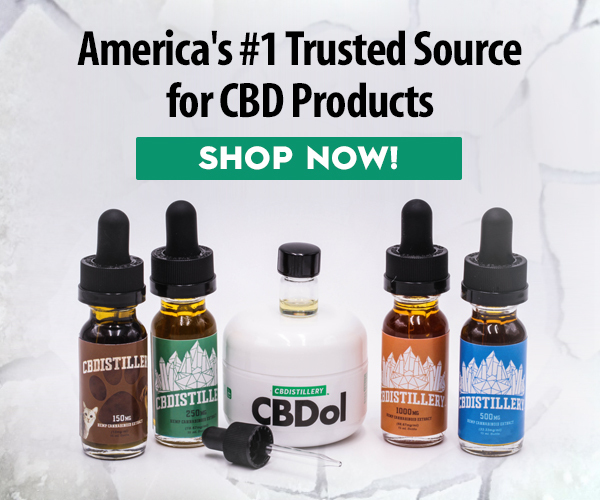 A couple of times a week or so we send out an email to all our wholesale CBD customers with big deals on individual product lines as well as entire categories of products. 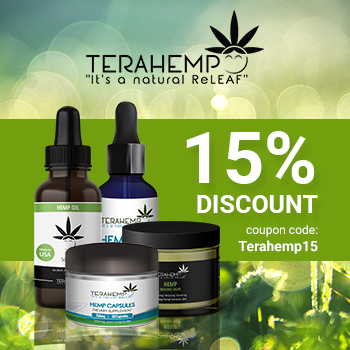 This gives you a chance to stock up on your most wanted CBD products at a lower price. You’ll be surprised how amazing some of these deals are! 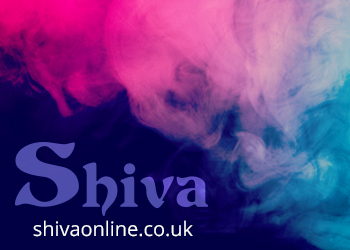 Sign up for our mailer here. 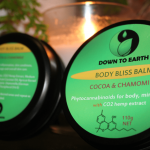 Most CBD manufactures have a handful of products available. That’s great if you just want to add one or two brands to that leftover space on your countertop. 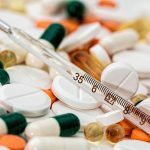 But if you want to stock a serious CBD inventory, you’ll want to go with a CBD wholesaler that offers a vast variety of CBD brands and product lines. 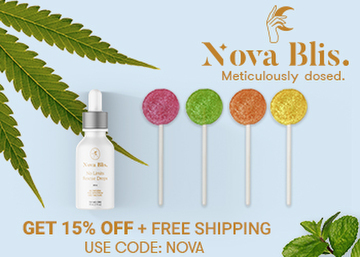 You’ll be hard pressed to find a more expansive selection of CBD oils, CBD vape pens, edibles, skin creams, capsules and so much more. Diamond CBD wholesale even offers CBD cotton candy and CBD popcorn! 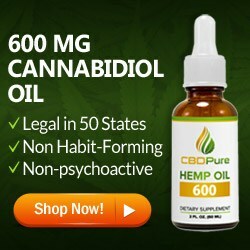 You’ll find hundreds of wholesale CBD products under a number of highly respectable brand names in our online store. We’re even rolling out a CBD smoothie machine! Diamond CBD is among the Top 10 sellers of CBD in the entire country, and we’re growing at a dizzying pace! We aim to soon be number one. Hundreds of shops and websites around the world carry our brands and product lines. 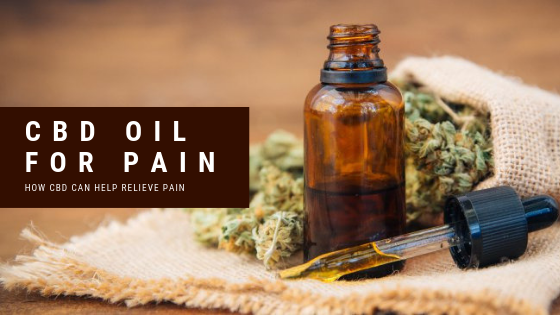 Just as you’ll find very few CBD wholesalers with a larger selection of inventory, you’ll also find it challenging to locate any CBD manufacturer with as extensive a distribution network as ours. It’s important to point out that most of our resellers have been working with us for quite some time. 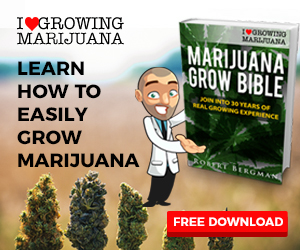 Obviously, they would not be coming back to Diamond over and over again for wholesale CBD products if they were not selling products and making a good profit margin. In addition to everything mentioned above, you’ll also love our customer service. We work hard to provide you with everything you’ll need to be successful from marketing collateral to countertop displays to digital assets you can use in your online and social marketing. 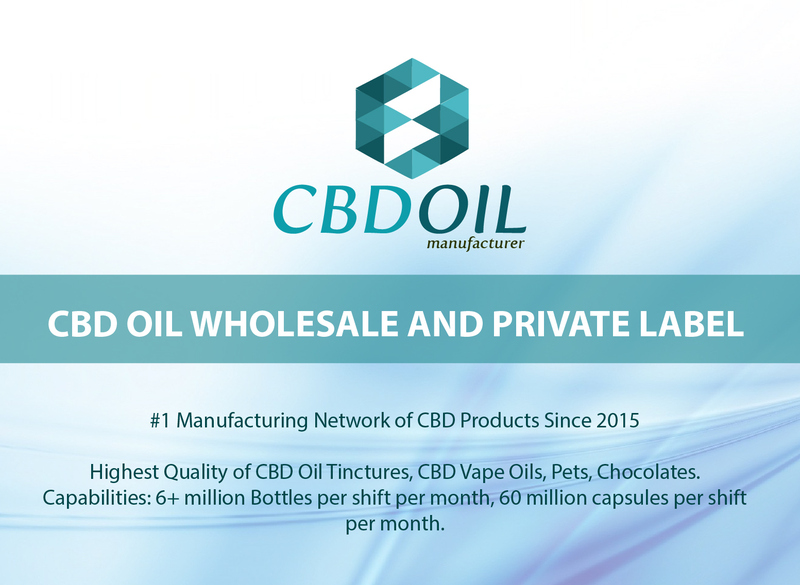 We invite you to give us a shot at being your favorite CBD wholesale company. 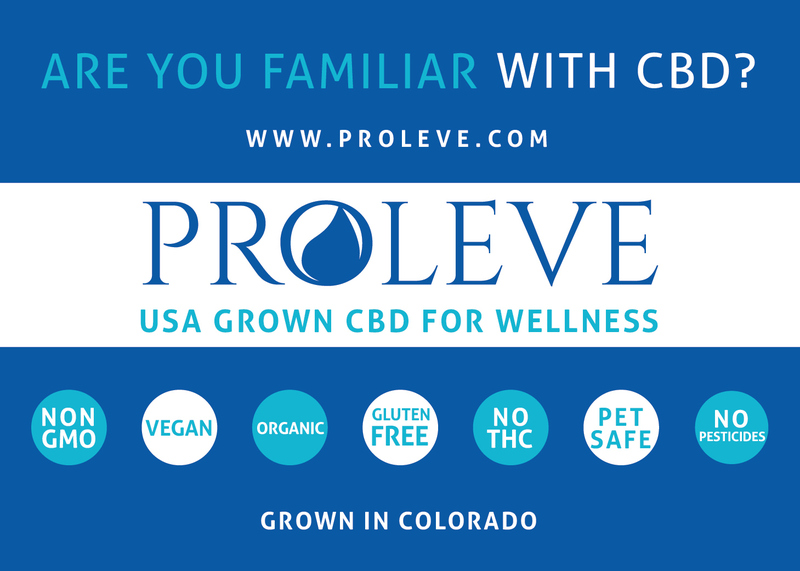 Hop on over to our wholesale CBD website and take a look at what we have to offer. We promise you won’t be disappointed!